Welcome to Montauk, Long Island, New York, which is part of East Hampton, and located at the far end of Long Island. We are honored that you are considering our town for your vacation. Doing so indicates that you have a sense of appreciation for the greater and finer things in life. 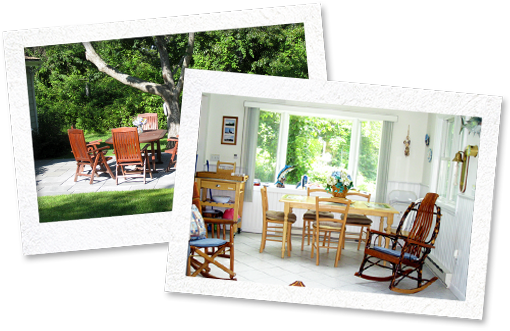 Montauk Cottages consist of two privately owned cottages adjacent to each other, located on the south or ocean side of Montauk called Hither Hills. The two Hither Hills cottages include key access to four private parking lots for a mile of sandy ocean beach under the supervision of the Montauk Beach Property Owners Association, (MBPOA). Cottages can be your base station for world-class sport fishing, golfing, biking, hiking, boating, jet skiing, parasailing, kayaking, whale watching, tennis, horseback riding, shopping, spas and rollerblading.